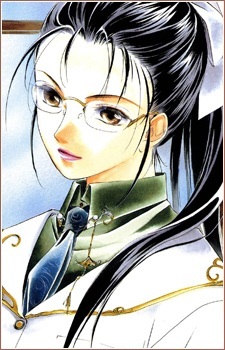 A rival of Ryōko since their college days, she is also a Superintendent in the Tokyo Metropolitan Police Department based at the Public Security Bureau. Her subordinate is Akira Kishimoto. Being the daughter of a former career police officer, she refuses to use her family ties to help her in her Superintendent duties. Ryōko calls her Oyuki.